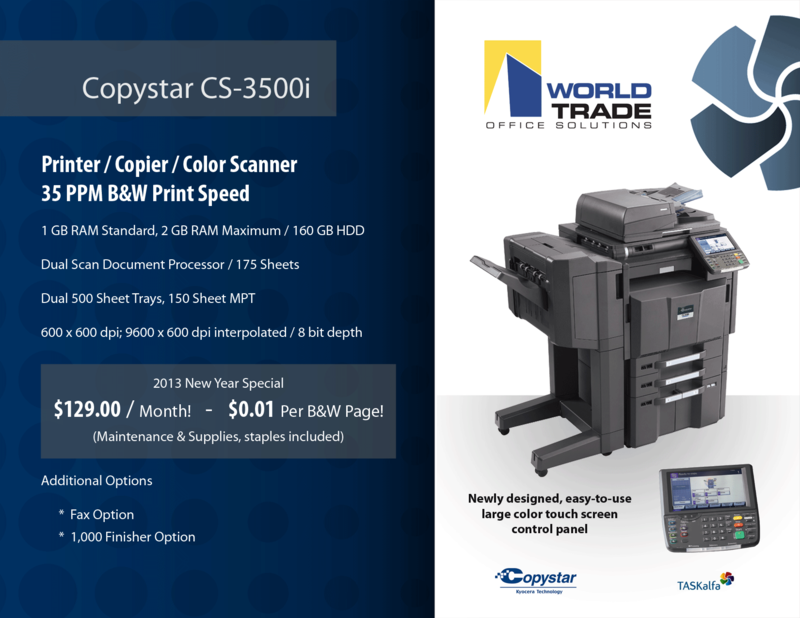 World Trade Office Solutions provides reliable office equipment sales and service in South Florida. 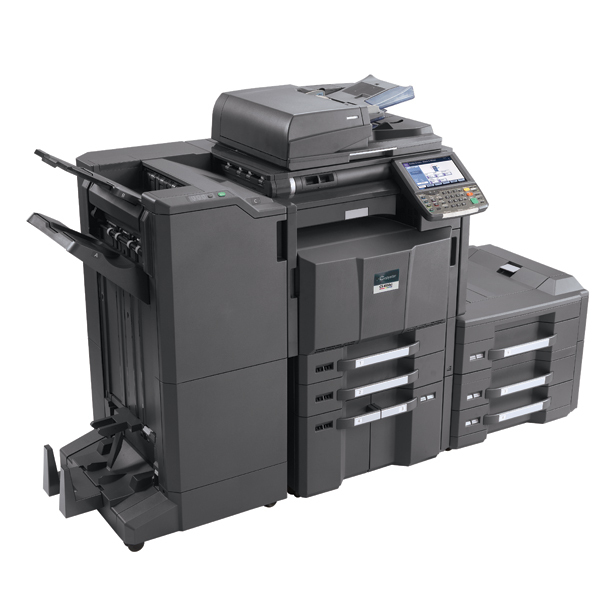 Refurbished copiers are a great way to invest in improved efficiency in your office at reduced rates and with minimal investment risk. Let us show you what your options are. 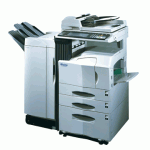 We have highly trained technicians available for service and repair of all makes and models of office equipment. 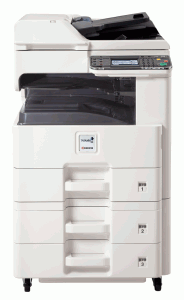 We appreciate the needs of cost conscious consumers and provide flexible financing options with considerable savings. We also know you don’t want to compromise on quality, which is why we put each machine through a vigorous inspection and cleaning and replace all wearable components. 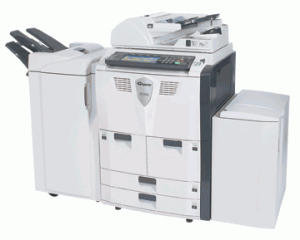 Output quality and reliability are indistinguishable from brand new versions of the same machine. 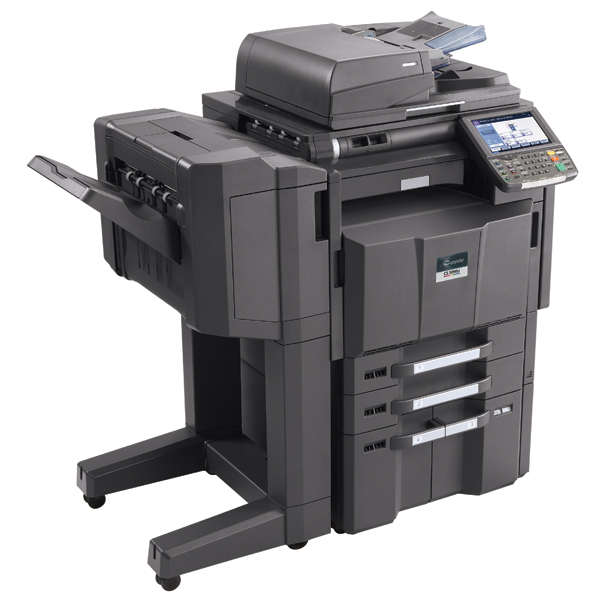 We also provide all consumers with the option of an affordable service agreement and quality guarantee. Contact World Trade Office Solutions today for more information about our three decades of experience in the industry here in South Florida. 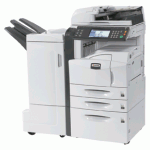 Refurbished copiers are a great way to improve your office productivity at reasonable rates and within a budget. We have multiple locations along the east coast to serve you better. Call us today for an in-depth consultation with our friendly team of staff members that will outline all of the rental, leasing, and purchase options available.